In today's world economy, where profits rule and small-scale producers are left out of the bargaining process, farmers, craft producers, and other workers are often left without resources or hope for their future. All of economic life needs to recognize the fact that we are all God's children and members of one human family, called to exercise a clear priority for "the least among us." Lborers receive a fair price, a living wage. Producers have access to financial and technical assistance. Sustainable production techniques are encouraged. Working conditions are healthy and safe. Equal employment opportunities are provided for all. 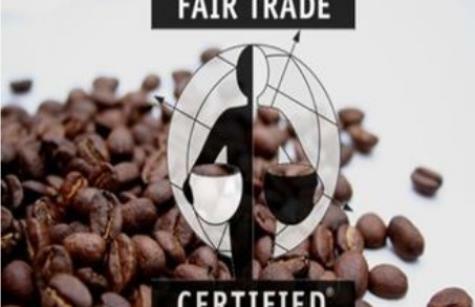 Fair Trade encompasses a range of goods, from agricultural products from the global South like coffee, chocolate, tea, and bananas, to handcrafts like clothing, household items, and decorative arts. Continue to learn more about the global economy and plight of many farmers and those in the apparel industry in the US and in other countries.